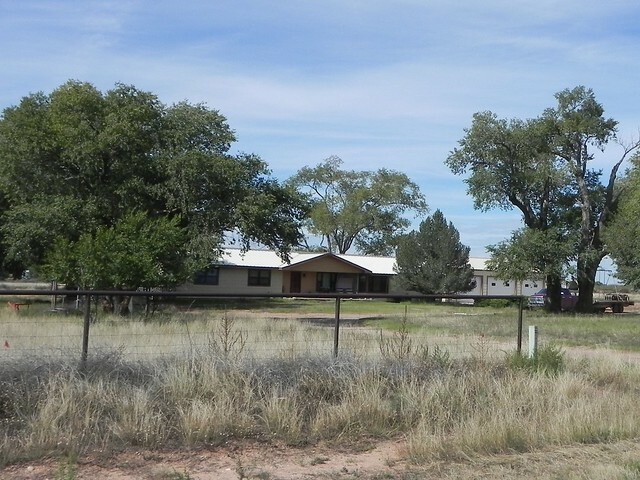 Here is your opportunity to live in the Fort Sumner Pecos River Valley. 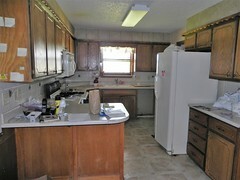 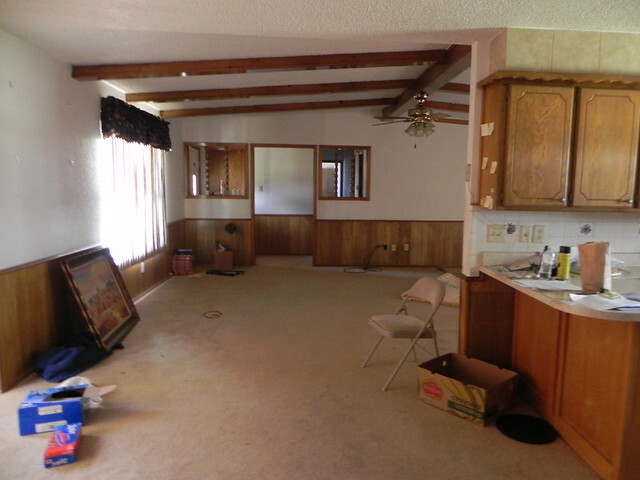 Sitting on 14 acres, this 4 bedroom 2 bath house is located in the Northeast side of the Valley. 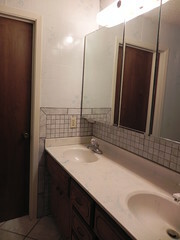 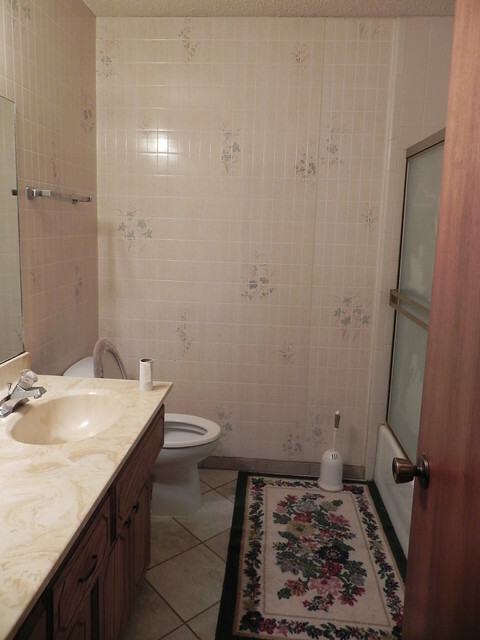 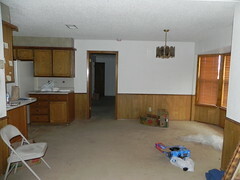 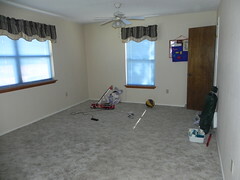 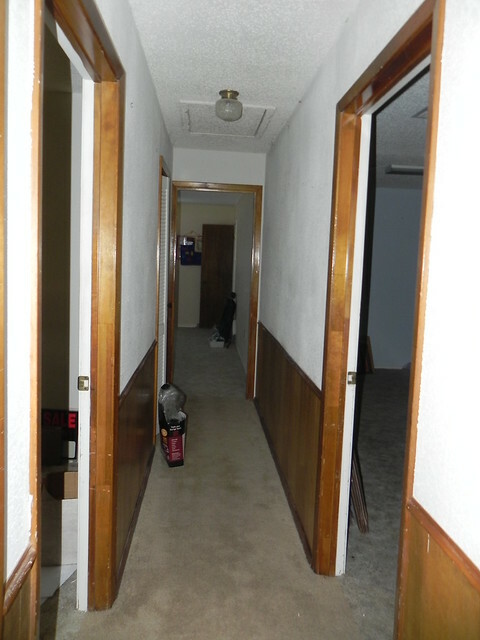 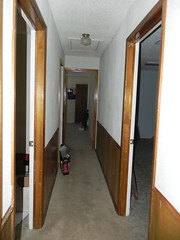 Flooring consists of carpet in the living room and bedrooms, linoleum in the kitchen and tile in the bathrooms. 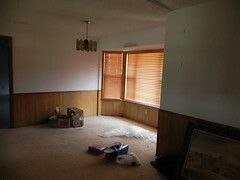 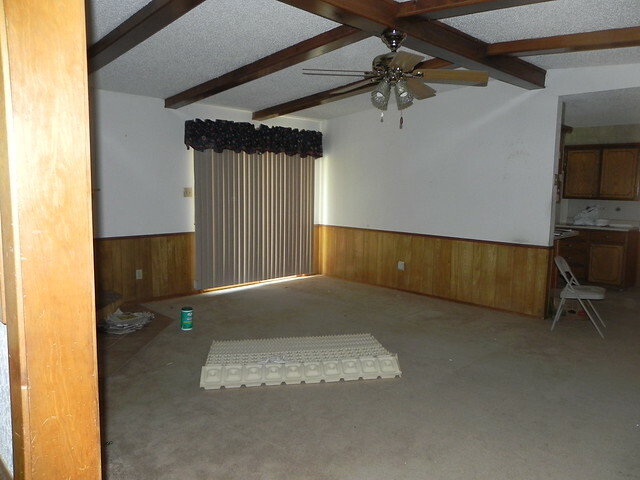 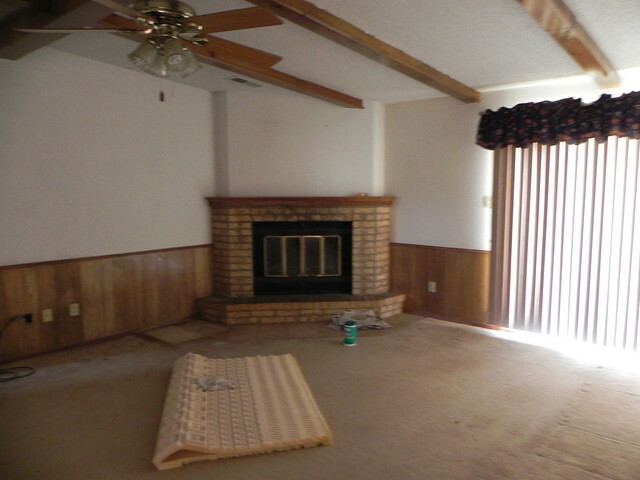 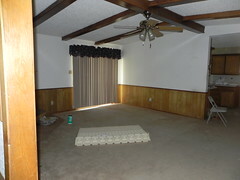 The living room has a nice brick fireplace with an inset. 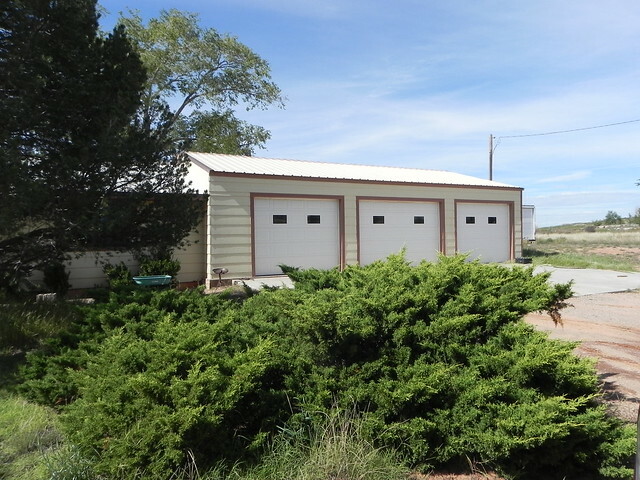 The house and 3 car garage have a metal roof. The garage is equipped with automatic door openers for all 3 bays.